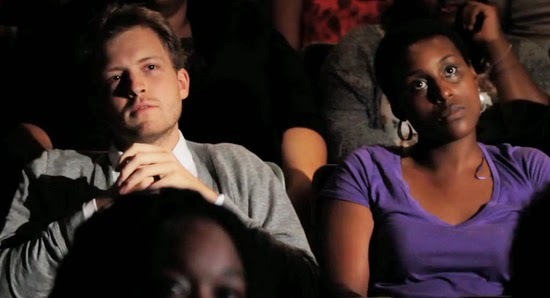 Reel Talk Online: Would Some RomComs Work Better as Short Films? Would Some RomComs Work Better as Short Films? I really do think that for every one great romantic comedy these days, there are, like, 20 awful ones, I try to be positive about some of those films that people like to consider "fresh" or "modern," like the post-coital romp Two Night Stand starring Miles Teller and Analeigh Tipton, or They Came Together, the hyper self-aware satirical romcom starring Paul Rudd and Amy Poehler. But after watching the first half hour, my eyes start to glaze over and I begin to lie comatose. It literally becomes a nuisance. Which makes me wonder whether some of these films wouldn't be better as short films--features no more than 20 minutes long that get right to the point of the film and don't overstay their welcome. Pose an idea, add a few brief jokes, then run the ending credits. BOOM. This isn't to say that there are no good full feature romcoms anymore (The One I Love and Obvious Child are both excellent), but I think Hollywood generally has trouble maintaining the momentum of a romcom--not only are the punch lines and themes recycled from previous films, but they're overly used within the same film. It's like the writers run out of things to say 30 minutes into a film, but have no other choice but to continue to beat it to death until you as an audience member are silently wishing its eternal damnation. Why go through all that trouble when you can deliver a more concise story that would be less redundant and do a better job at presenting the conflict and the characters in less than half the time? I'm sure some of the hesitance toward short films is about money, but Hollywood should be open to distributing more short films on the big screen in this attention deficit era we live in. Just look at what YouTube has provided for the countless web series to which many of us flock--including "The Misadventures of an Awkward Black Girl" or "Hello Cupid." There is clearly a demand for these bite-sized formats, but Hollywood is stuck on the bigger picture (pun intended). I just can't help but think how much better They Came Together would have been had it ended its shtick at the 20-minute mark. The film poked fun at silly romcoms as it slowly becomes a silly romcom itself. It's just not as smart as it thinks it is, especially since it takes every opportunity to tell you how silly it's being as a ploy to come off self-effacing and entertaining. (It is neither of those things). Ultimately, it ends up being a drawn-out comedy that takes the biting humor of a classic Funny or Die piece and stretches it out beyond recognition, leaving only a hollow shell containing nothing worth discussing. 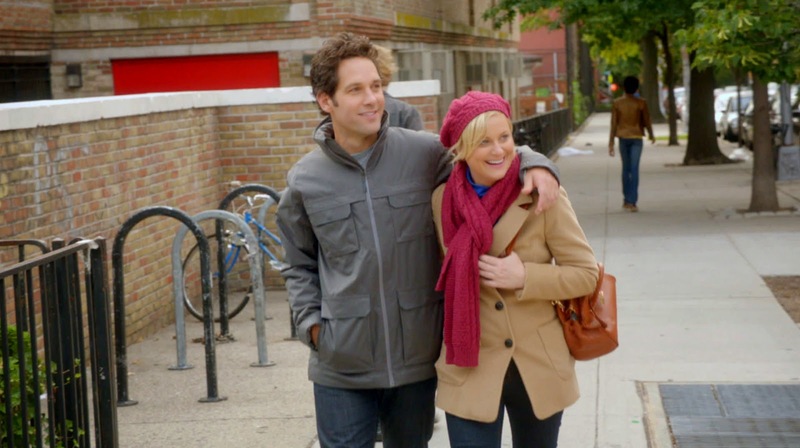 Sound off: Would you like to see more romantic comedies as short films? If so, which ones would you want to see? You hinted at what I think is the biggest problem with most rom-coms. They're not necessarily too long, but too short on creativity. The overwhelming majority just run right through the rom-com checklist with nothing to differentiate themselves from one another. I know, this happens in just about all genres, but rom-coms seem especially afflicted. Ones that try to subvert the tropes almost invariably wind up relying on those same tropes while pretending not to. Therefore, we always feel like we're watching a canned romance. To your actual question, sure making them shorter would force film makers to tighten things up and might increase quality. However, like you said money os an issue. I'm not in the movie biz, but I'm not sure how that would work financially.